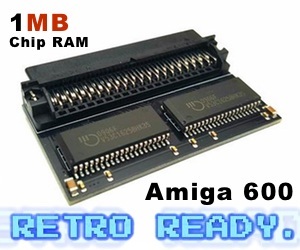 The same team that has brought to you the FPGA Vampire 600 v2 card, is now moving onto Amiga 500 and Amiga 1200. Vampire 500 v2 is now out and can be bought thru Ebay, while Amiga 1200 version of the card is still under production. In this Launch video below, Igor Majstorovic – Majsta explains about the Amiga 500 and Amiga 1200 versions of the Vampire cards that revolutionize the Amiga marked by bringing much cheaper acceelerator cards to this classic but loved Amiga machine from Commodore. 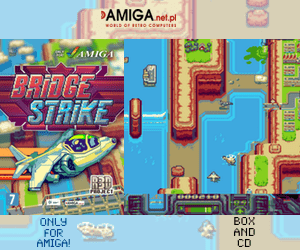 The Amiga 500 version can also be used in Amiga 1000, Amiga 2000 and in Amiga CDTV with some tweaks. Interesting times for sure! CPU of these cards gives classic Amiga lots of power! Not only CPU, but also graphic card called SAGA, HDMI out, MicroSD memslot and 128MB RAM etc. The Vampire 600 v2 card for Amiga 600 is already out, and now the Amiga 500 version is out. 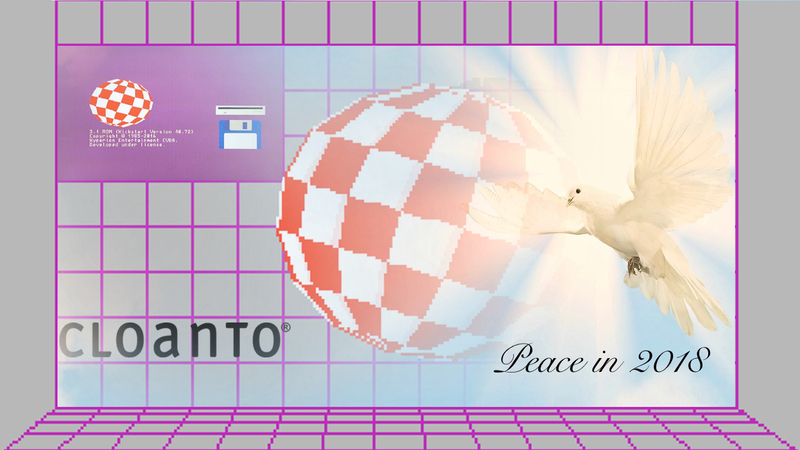 Next is a Amiga 1200 version. Watch the video below with translation. 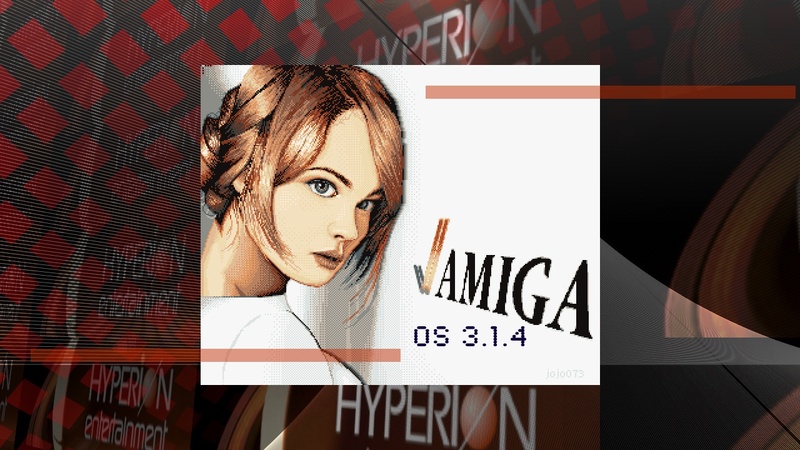 Apollo Team is really a magic thing for Amiga in 2016 for sure. Please share, like and subscribe to see more retrocomputing videos on their channel! Distrita really loves the Apollo Teams work. They do an excellent job in keeping the Amiga spirit alive, by releasing these cards that got such great and interesting design. You can get the Vampire 500 v2 card thru Ebay. Mass production isn’t planned for the Vampire 500 v2 card yet, but the team sells them on Ebay from time to time.